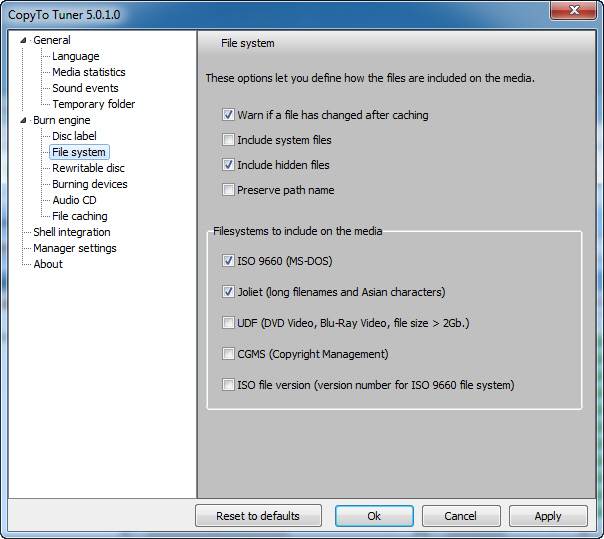 CopyTo (formerly CopyToDVD) allows you to copy almost any content to CD, DVD or even Blu-ray, and includes support for editing and producing ISO files. 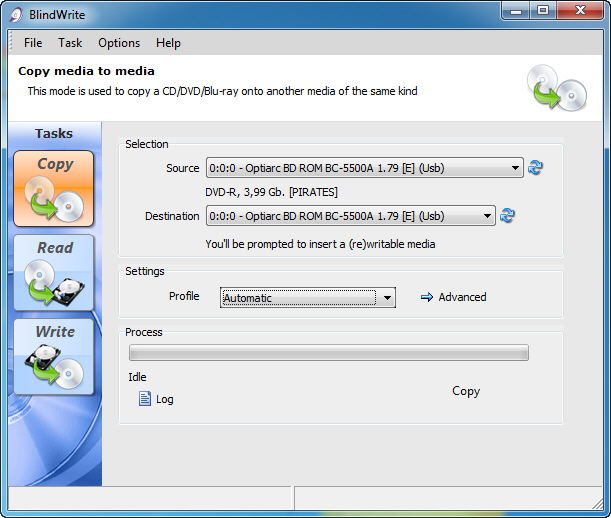 CopyTo also supports copying discs to other discs. 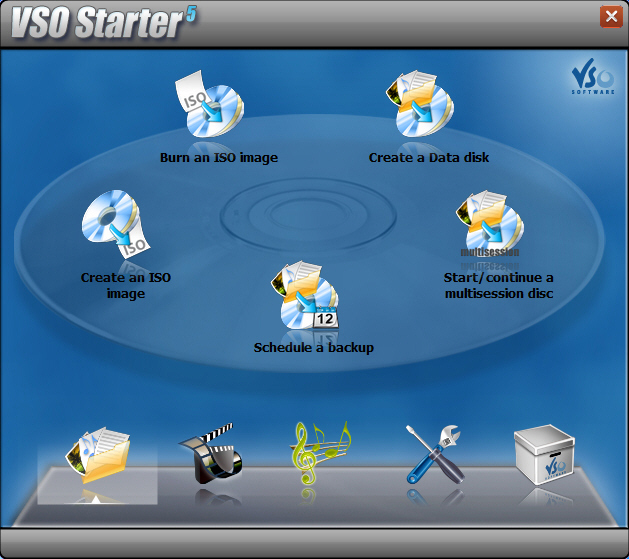 Video: Create high quality DVD Video back ups to be played on your PC or home DVD player. Copy DVD video with high playability. Compatibility: Supports any CD or DVD writer. 0005383: [Feature Request] v5.1.0.4 Does not remember Burn Log Windows Position (cedric) - resolved. 0005478: [Bug] play with vmp in windows shell, on video_ts folder doesn't play or load files (cedric) - resolved. 0006517: [Bug] in manager help / open log file does nothing (cedric) - resolved. 0006516: [Bug] burn of video ts does not work (cedric) - resolved.